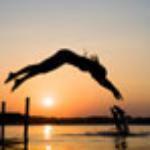 Leisure Italy top tour would be the best choice if you are a first time traveller in the area. 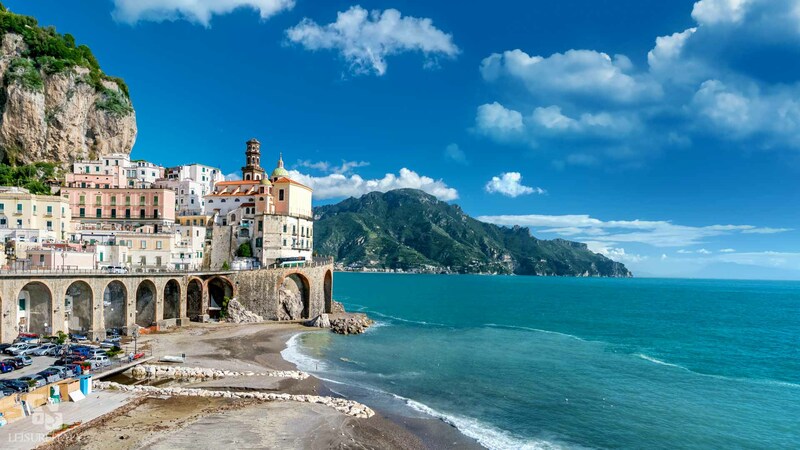 The breath-taking Amalfi Coast featuring its charming Mediterranean Villages – such as Amalfi, Positano, Ravello, Sorrento and the incredible Excavations of the Ancient Pompeii, preserved intact under 20 feet of ashes by Mount Vesuvius. History, Art, Archaeology, Landscape and – why not – some Time at Leisure, everything in one unforgettable experience! Mercedes private vehicle with a professional driver, all taxes, fuel, parking fees and pay tolls. Lunch, entrance fees to Pompeii. Private tour guide in Pompeii or for the entire day, Skip the line tickets (if any guide option selected), Pompeii 4kids option. Where requested in Naples, Sorrento or Salerno. 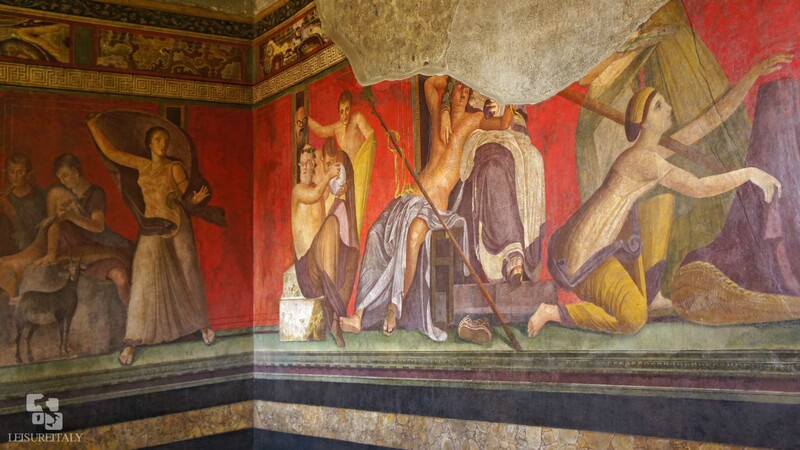 Please ask us about the Accessible Pompeii Tour. 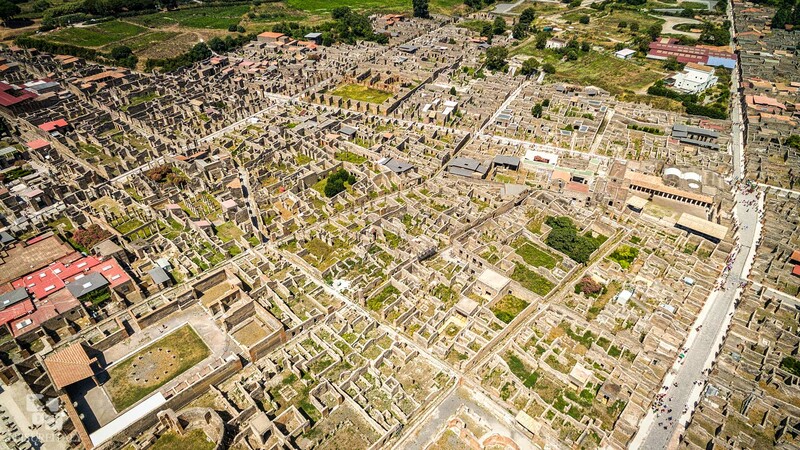 Pompeii site is extended on a surface of approximately 160 acres. 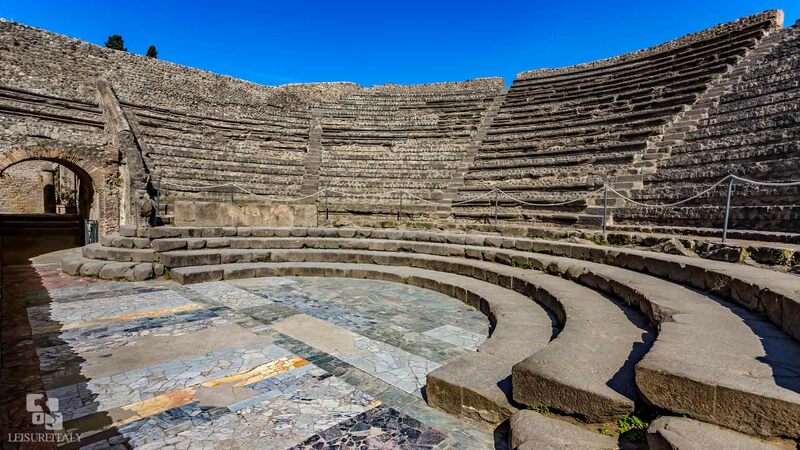 To make the best of your time in Pompeii Leisure Italy strongly recommends a private guided service. This will also allow you to skip the tickets line. Our guided walking tour focuses on the Highlights of Pompeii and it can be adapted on the interests and walking attitude of the participants. Be aware there is some walking uphill and some steps. For those not willing to take the entire walk there are some cafés and gift shops right outside the entrance. 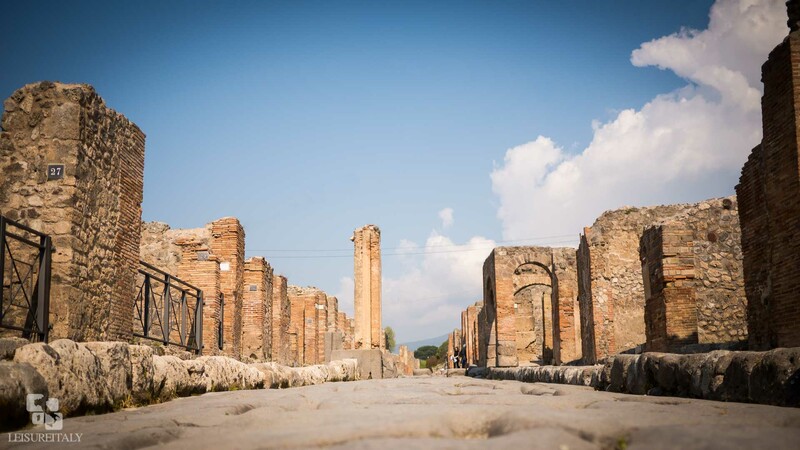 The Tour Itinerary is flexible, you can decide to visit Pompeii first, or start with the costal drive. Leisure Italy recommends to visit the coast first during the week-ends in order to avoid traffic. Be aware also that visiting Pompeii is more pleasant during the afternoon due to less visitors. The Site of Ancient Pompeii is located on the Bay of Naples in between Naples, Salerno and Sorrento. Along the road you can see and feel the towering presence of Mt Vesuvius. 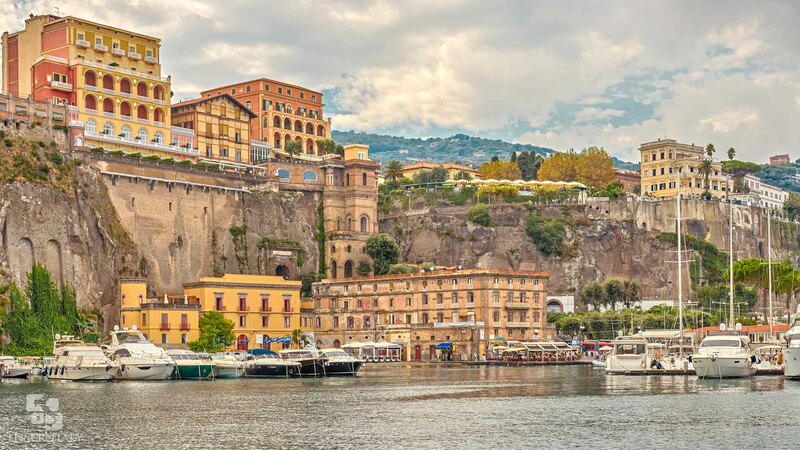 On the other side you will instead enjoy nice views of the Bay of Naples and its islands. In a distance across the Bay stands Cape Misenum, where the Roman Military Navy was based and from where Pliny the Elder started his description of the eruption on 79 AD that buried Pompeii and the surrounding towns. Please be aware Pompeii site is extended on a surface of approximately 160 acres. 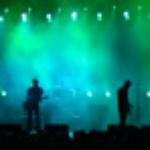 To make the best of your time Leisure Italy strongly recommends its optional guided services. This will also allow you to skip the line. Our guided walking tour will be adapted on the interests and walking attitude of the participants. 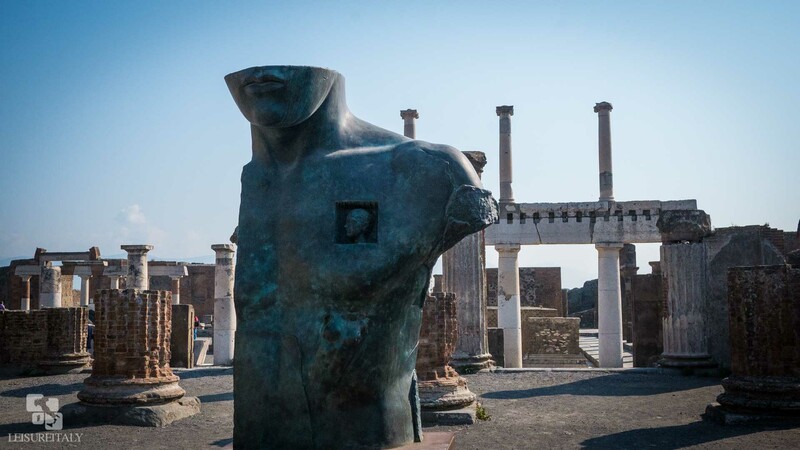 Here a suggested itinerary for our optional private guided walking tour of Pompeii in case you choose to explore the archaeological site together with a professional guide. In Pompeii you will first admire the city walls, dating back to the pre-roman Pompeii (4 centuries BC). One of the best preserved ancient gates is called Porta Marina, it connected Pompeii with its port, with one path for charts and another for people. Once in town you will be walking on the original road made by basalt stone (volcanic rock), and you will notice on the ground hundreds of little white spots made of travertine which were used to reflect torch light (this is what nowadays people call “cat’s eye”). After the tour at Pompeii you can stop for a few minutes if you wish, to get a fresh-squeezed orange juice or to browse the souvenir shops. 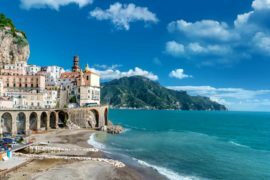 During your Private Tour of the Amalfi Coast you will cross several charming villages: Sorrento, Positano, Amalfi, Ravello etc… The time you can stop in each of them will depend on your choice and of course on your ship last boarding time. On this tour Leisure Italy recommends to choose 2 towns, in order to have some time at leisure to enjoy instead of being rushed all day. Please consider that the diving time from the Amalfi coast back to Naples can take nearly 2 hours. 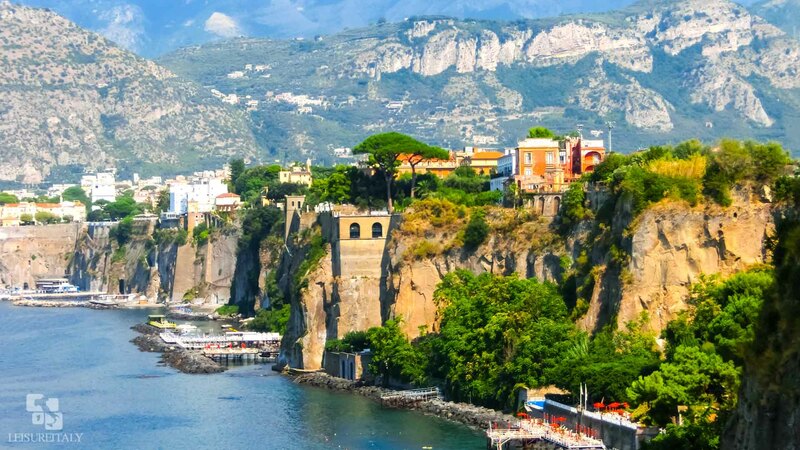 After your exploration of the archaeological site, your Private Tour of Pompeii and the Amalfi Coast will take you to the Sorrento Peninsula, with some beautiful landscape on your right hand side. Along the way your private driver will give you the chance to stop to take stunning panorama photos . 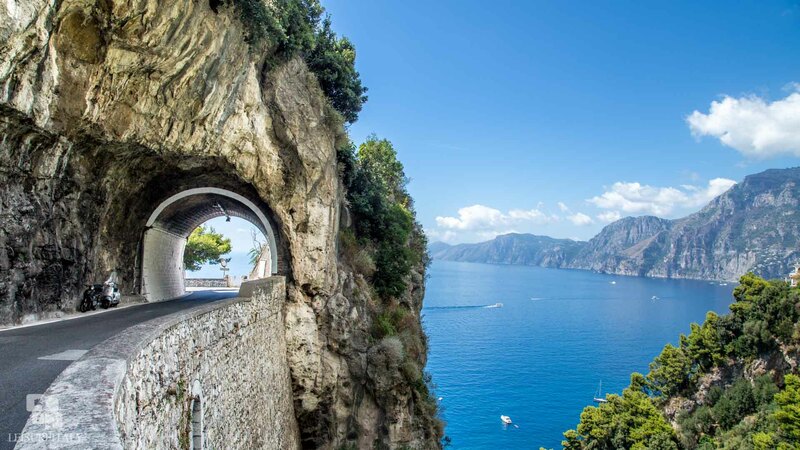 Once on the Amalfi Drive you are going to experience the pure Mediterranean beauty: steep cliffs, blue sea, some luxurious villas perched like eagles’ nests atop the surrounding mountains and the incredible narrow winding road stretching along the coast. You will be definitely surrounded by a breath-taking scenery. Sorrento is our choice for shopping and lunch opportunities. It is famous for its “limoncello” production – an alcoholic lemon liquor which you can taste mostly anywhere in town. Not to miss the overview to the Bay of Naples from the Garden of St-Francis. Positano is the first village you will cross along the Amalfi Coast. Its white washed houses and its fancy art and ceramic galleries has attracted thousands of people from all over the world, turning it in a very touristy destination. If you like you can leave the vehicle and discover the village which is mostly a pedestrian area leading down to the beach. On the upper part of Positano there are some friendly taverns, please do not hesitate to ask your driver! 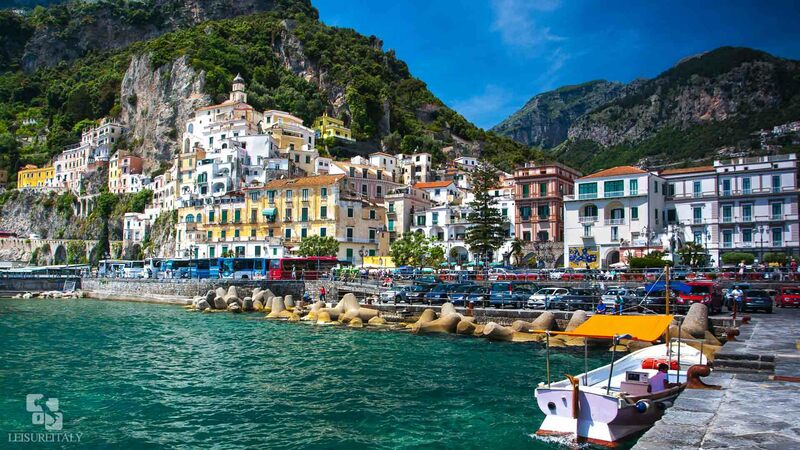 Amalfi is the most interesting place on the Amalfi coast for its glorious historical past. You can visit the Cathedral – burial place of St. Andrew – or you can try to get away from the crowds exploring the maze of little white painted alleys and travel through time back to the Middle-Ages! Finally you can visit Ravello (350 metres on the sea level), certainly the most elegant and scenic village on the coast. 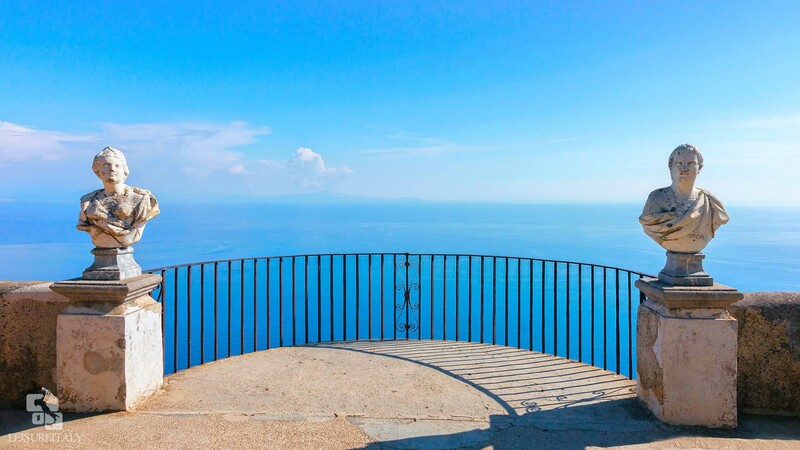 In Ravello you can visit either Villa Cimbrone or Villa Rufolo with their astonishing views or simply enjoy some free time. Lunch will depend on your desire: there will be different options, from a snack up to nice sea-food meal in one of the many excellent restaurants with sea view along the itinerary. If you are looking for something special, then look no further. Our guide Fabrizio, was superb. 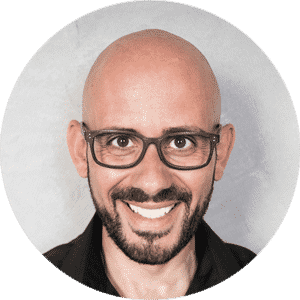 From the moment he picked us up at the dock in Naples until the time he dropped us back, he made our day interesting and informative, without overwhelming us with irrelevant information. We started the day with a visit to Pompeii and Fabrizio certainly knows his history, we were enthralled with all he was telling us and although it was a exceptionally hot day, the two hours we spent there flew by. We then drove through the mountains to the beautiful mountain top town of Ravello, where we had time to wander. From there we were taken to a truly Italian restaurant, hidden up a steep village street, with no vehicle access. We weren’t expecting the amazing food and stunning views that met us. From there a slow and winding drive along the spectacular Amalfi coast, stopping for photos along the way. If you want have memories of and a thirst for, southern Italy created, then look no further. Thank you Fabrizio for a truly memorable day. Our group of 11 booked a day tour from the Naples cruise port on July 20 2017. We had a full day guide Giuseppe, who promptly picked us up on time, and escorted us into a comfortable air conditioned cruising van. We had a separate driver. We drove toward the Amalfi coast, stopped at the Limoncello factory, saw views of Positano, and headed to Sorrento for lunch, then we headed to Pompeii where Giuseppe personally escorted us around the ruins and vas very very knowledgeable about the history of the area. A very fun day and one of the highlights of our mediterranean cruise. The tour price was comparable to other local tour guides, and overall was cheaper than if we had used the tour provided by the cruise ship. Also much more personal than the larger cruise ship tour. I would highly recommend Giuseppe.